South Korean company Samsung known on the industry as maker of the top selling phone the Samsung S3 plans to release 8 android devices namely Galaxy Pocket 2, Galaxy Core, Galaxy Fonblet 6.3 Galaxy Fonblet 5.8 Galaxy frame and Galaxy Star. Most of these smartphone will debut on the 2013 Mobile World Congress which will take place on Barcelona, Spain next month. The Samsung Galaxy S4, Samsung most anticipated smartphone will not make it at Mobile world congress, acoording to reports from YouMobile.org the site also stated that Galaxy S4 will be tagged as SGH-I337, Samsung also made a decision to release Galaxy S4 on AT&T. 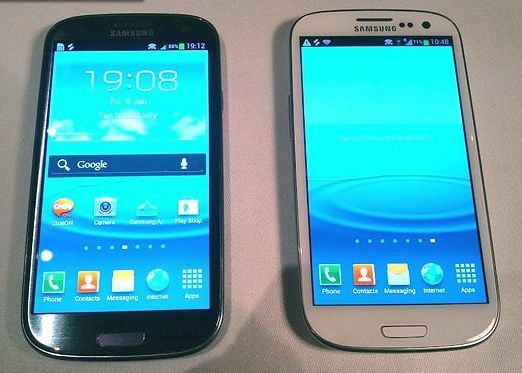 Samsung has high hopes for the Galaxy S4 with its market target, to sell 10 million units per month. 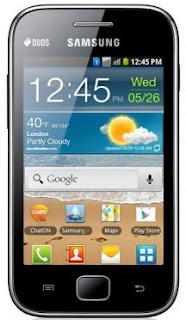 As for the specifications and pricing of the following Samsung Androids its still has not been announced. Further the eight Android phones from Samsung will most likely reveal their specs on the MWC. Stick with us check the specs of these mid-ranged android Galaxy Pocket 2, Galaxy Core, Galaxy Fonblet 6.3 Galaxy Fonblet 5.8 Galaxy frame and Galaxy Star.